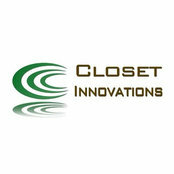 Closet Innovations, LLC is a locally owned and operated business specializing in meeting your organizational needs. 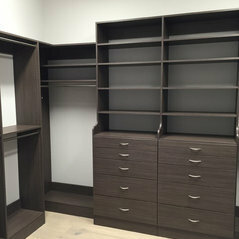 We specialize in Custom Master Walk-In Closets, Guest Closets, Pantries, Garages, Laundry, Home Offices, Entertainment Centers, & Linen Closets. We work with you from your vision or wish, through the design and installation, to becoming another one of our satisfied clients. 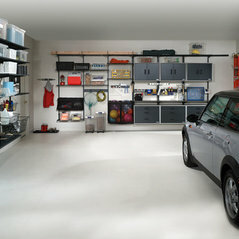 We care as much about the quality of our work as you care about your home. Please contact us for your complementary consultation. 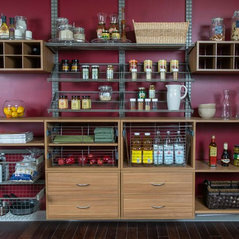 Master Bedroom Closets, Closet Design, Closet Organization, Custom Walk-in Closets, Downsizing, Garage Design, Garage Storage, Bicycle Storage, Professional Organizing, Space Planning, Sports Equipment Storage, Pantries, Garages, Garage Storage Solutions, Guest Closets, Home Office Storage, Laundry Storage. 2017 & 2018 "Best of houzz" - Customer Service Award. 2018 “Best of Houzz” Design Award. Winner of "2014, 2015, 2016 & 2017, & 2018 Best of HomeAdvisor Award" for Premier Service & Quality work practices. 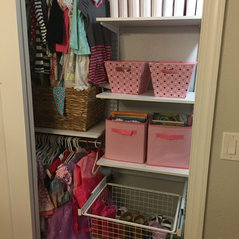 We love our closets! 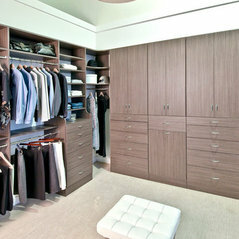 Thanks Tylan for your professionally staff and great service when installing our closets. We would highly recommend your company. Excellent overall operation. Great product. Showed up on time, worked diligently, cleaned up each day. Great attention to details and good follow through.